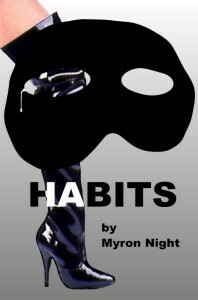 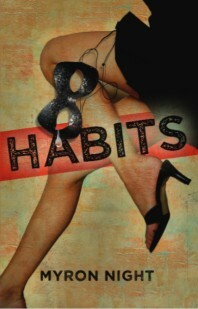 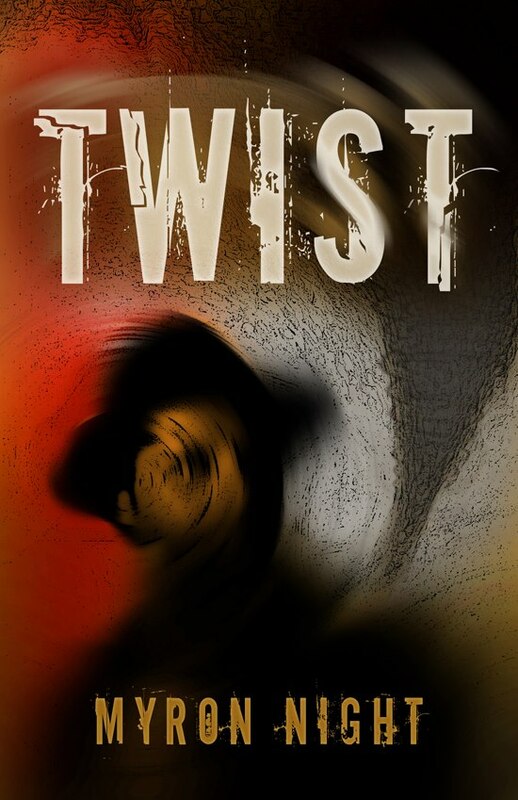 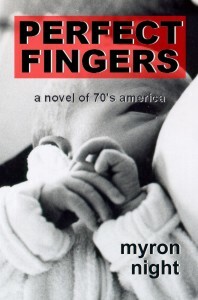 Myron Night weaves the dark quirks of human nature into the plot twists of his fast-paced, gritty novels. 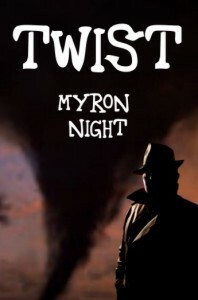 Myron has been a trans-continental hitchhiker, a blues musician, a theatrical producer, a playwright, and developer of www.misterpottymouth.com. 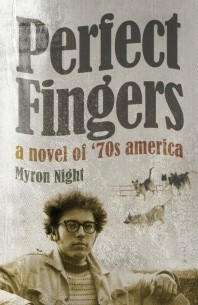 He lives and writes in Bellingham, Washington, computer keys clicking in harmony with the silent purr of his cool cat sidekick, Mr. Black Magic.